Quick acting is the key in global sea shipping. Sea shipping and air transport offer an efficient solution. Our experience in air freight forwarding and our global network of local agents will ensure that goods can be delivered to any part of the world. Of course, our staff members will be available 24/7 to provide you with all necessary information. 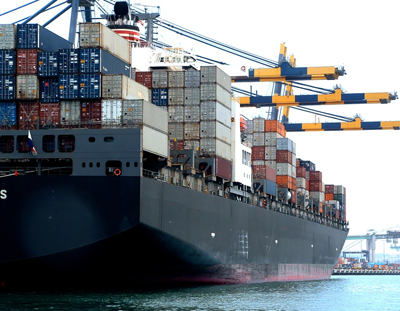 Gelders Express specialises in offering reliable services when it comes to sea shipping and air freight. Our logistic solutions can be used for a wide variety of cargo; we are well equipped to make sure that our solution solves your issue. Of course, your goods will be handled with optimum care. Furthermore, we can always offer our clients competitive pricing.